What was once not even a political stand has been forced to be one. The idea that we would start encouraging confused teenagers to make irrevocable choices about surgically altering their biological gender was not something people used to have to take a stand on. Nobody was against teenage boys using teenage girls’ restrooms ten years ago. It wasn’t something you had to be against because it wasn’t conceivable. When the left did not set itself against religion, it was possible to be religious and still be part of the left. Today, the leader of the Democratic Party can complain about Christians “clinging to their religion” and face no backlash from the left. That doesn’t leave much room for Christians. And it isn’t just religion and morals. 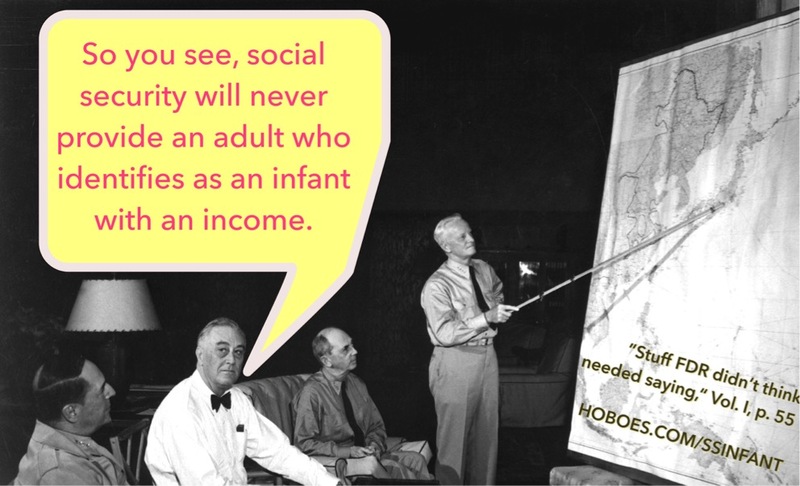 Twenty years ago you didn’t have to be against social security benefits for adults who are unemployable partially because they self-identify as infants. Now, that makes you against public aid, and, according to the left, unreasonably conservative. As someone who lived for a long time in urban California but traveled to rural Michigan, I am well aware of the phenomenon of being conservative in one place and on the left in another—for a long time, being against criminalizing abortion but supporting parental notification did this, for example. But that’s not really what I’m talking about here. No one in either place had any position on biological males competing in women’s sports—until recently, when you must support it to be on the left. 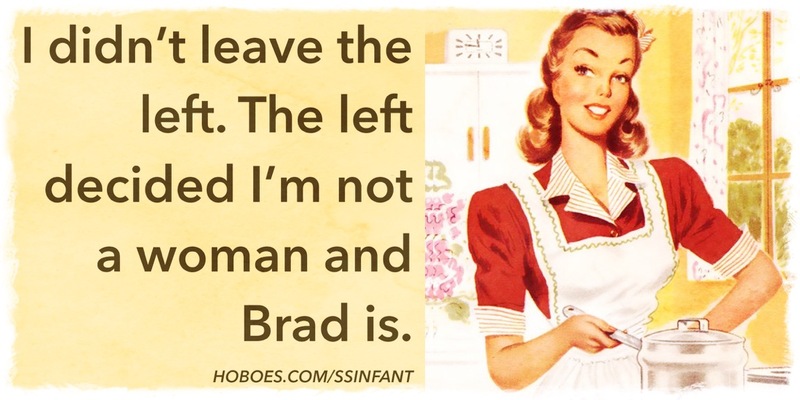 It isn’t just, to paraphrase Reagan, that mom didn’t leave the left, the left left her. It’s that the left has begun redefining biology as psychology, science as religion, and insanity as sanity. And like most believers whose beliefs bely logic, they cannot stand that others don’t believe. Those who don’t believe are enemies. Their belief must be forced at the sword. And so what was once personal becomes political. Last week I put up a satirical post about things we were promised would never happen if we supported gay rights. In fact, part of the reason it’s satirical is that some of them weren’t promised: they were never even considered as a possibility because nobody would be that crazy. I hope that the future promises I added are satirical enough that they don’t happen, but I’m not willing to put down any bets. Mom didn’t leave the left, it left her last modified November 29th, 2015.